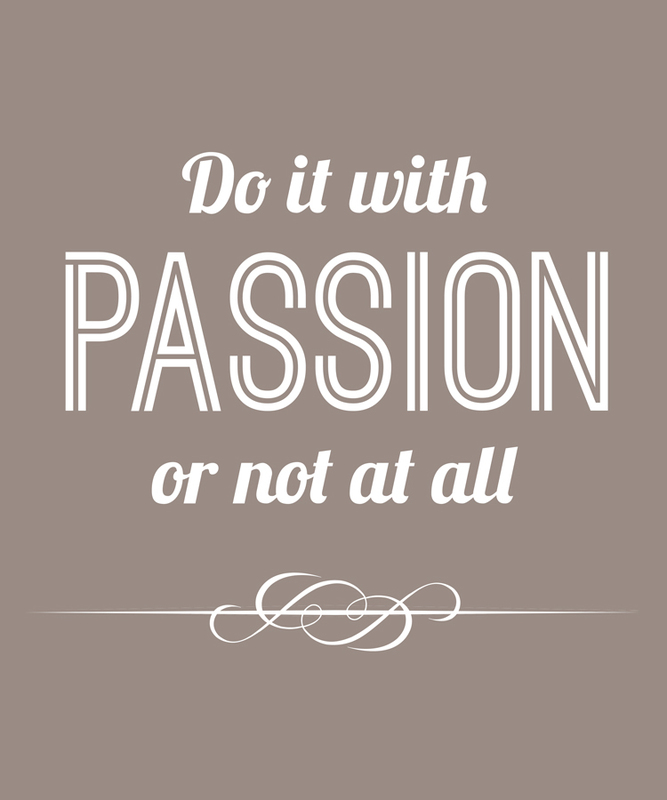 How do you create more passion? What if your life was a movie would you go and see it again and again? If not, consider what you can do to get the life you want? Do this little excersise: If money, time and resources were not an obstacle, what would you spend your time? Learn from your answers. What should you spend more time in everyday life, the small adjustments you can make if you are not ready to go “all in”. 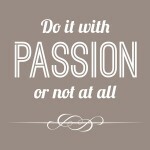 And then ask yourself: How can I use these answers to create more passion in my everyday life?